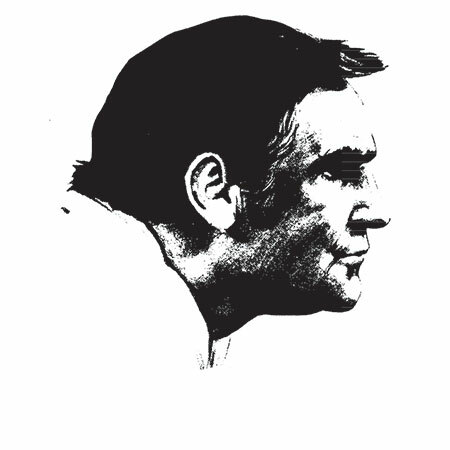 Shula’s 347 Grill at the Westin Lake Mary is named in honor of NFL Coach Don Shula’s record 347 career victories. Choose from our gourmet salads, Shula Cut® steaks, and fresh specialty fish. 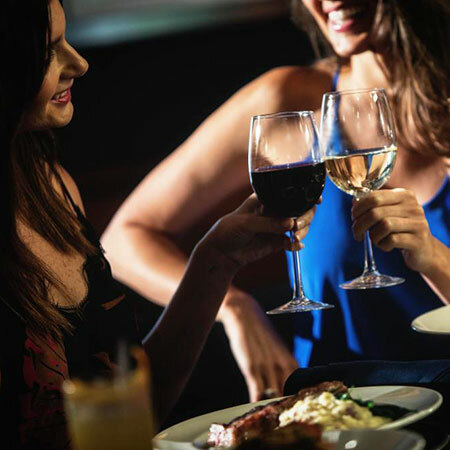 Shula’s 347 Grill is the perfect spot to meet friends for happy hour, share a family meal, enjoy a date night or network with colleagues over delectable menus, craft cocktails and beer and an extensive wine list. 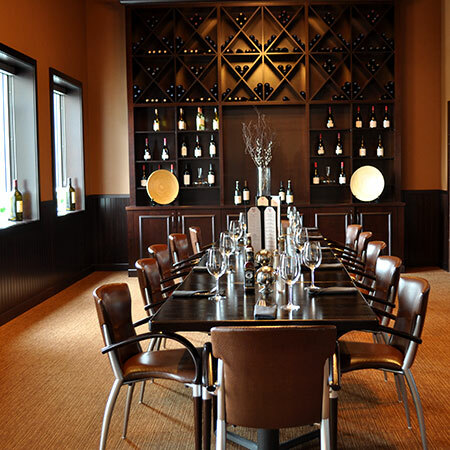 Shula’s 347 Grill at the Westin Lake Mary offers separate private dining spaces to accommodate groups of varying sizes.